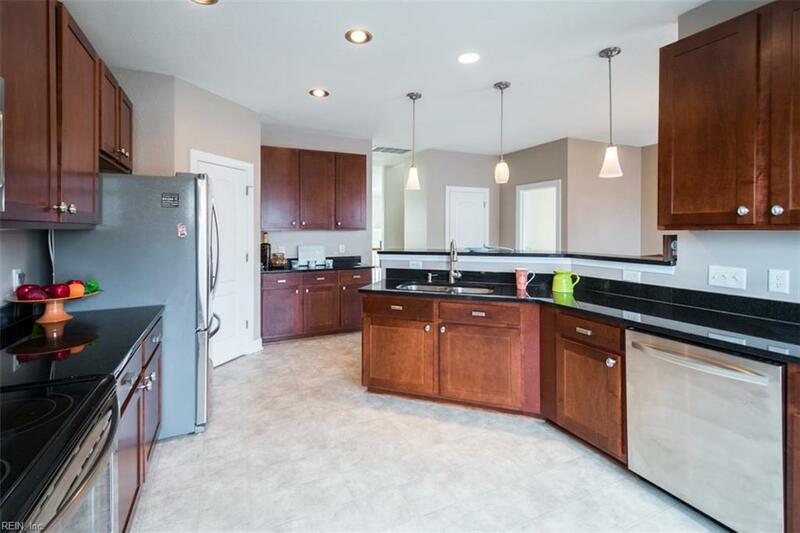 This gorgeous 4 bedroom/3.5 bathroom, 3 story end unit townhouse with gorgeous waterview is waiting for YOU! Experience its special charm in the heart of Virginia Beach. 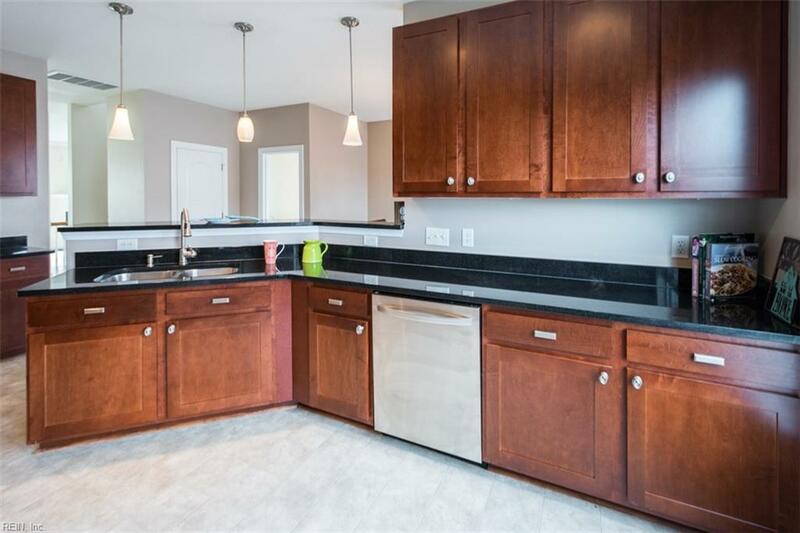 This beauty offers a kitchen with stainless steel appliances, beautiful countertops, and breakfast bar! This floor plan is very spacious! Come entertain your guest in this living room or on this deck and have a relaxing, quiet evening after a long day. Make your way up the stairs to the top floor with 3 bedrooms. One of the rooms is a master bedroom that overlooks the water and it has a jetted tub! Don't forget to also check out the first-floor master bedroom or in law suite! 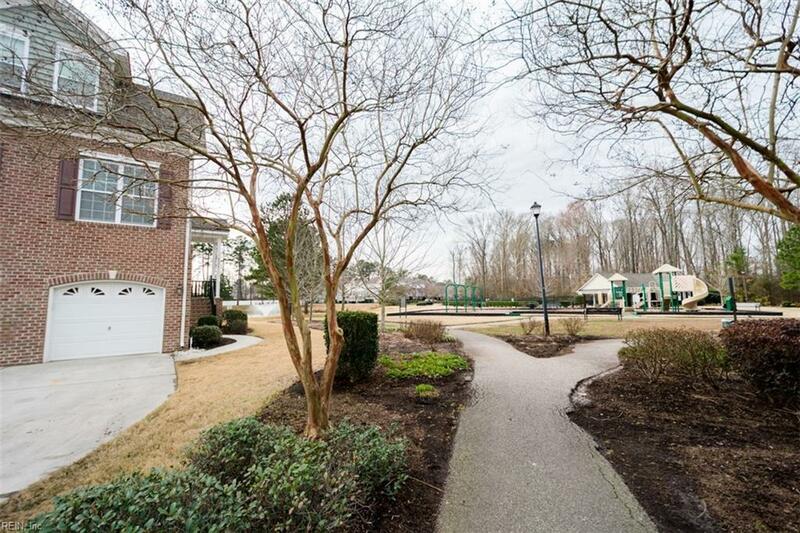 This wonderful community offers a pool, a pool house, a playground, and trails! POA/CONDO fees include phone/cable/internet, ground maintenance and a master insurance. 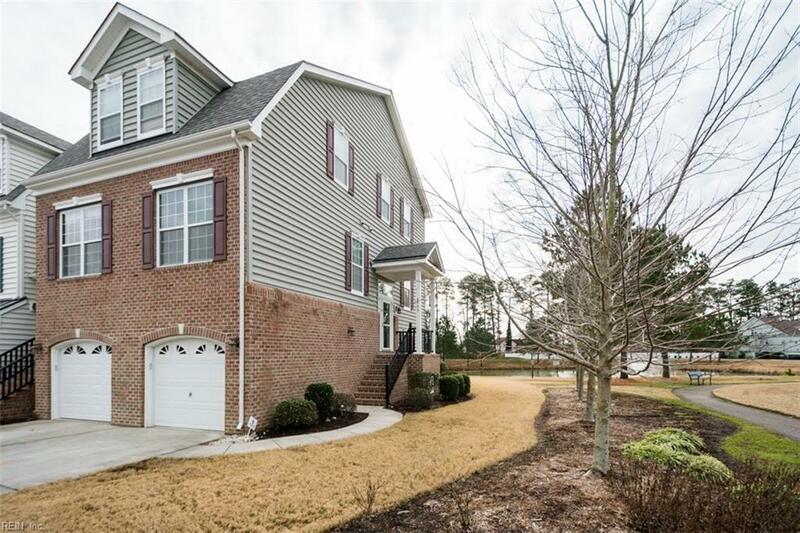 Minutes to military bases, stops, and the beach. This is a lifestyle that you have been waiting for! !